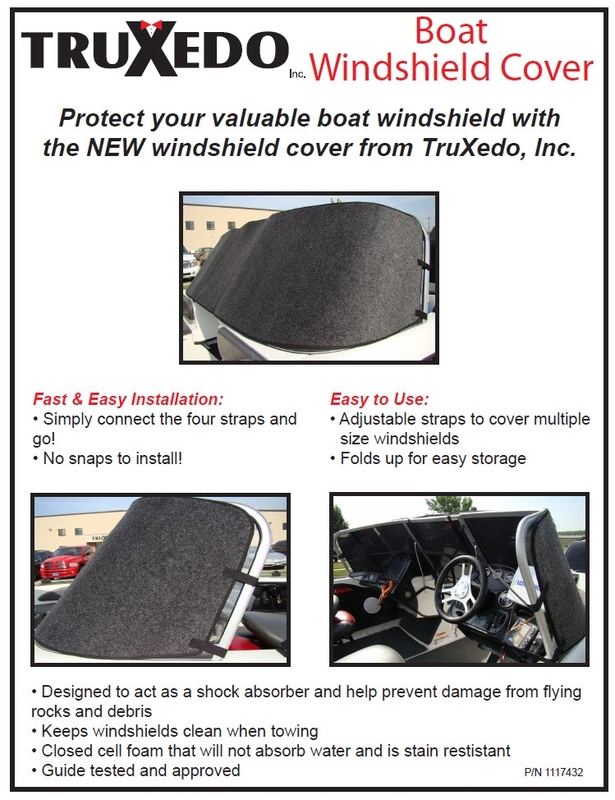 Protect your valuable boat windshield with this windshield cover from TruXedo, Inc. Simply connect the four straps and go. 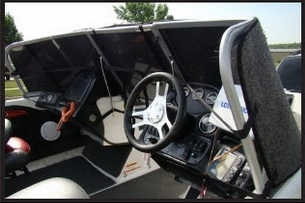 Adjustable straps to cover multiple size windshields. 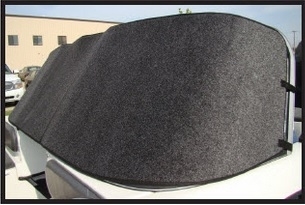 Designed to act as a shock absorber and help prevent damage from flying rocks and debris. 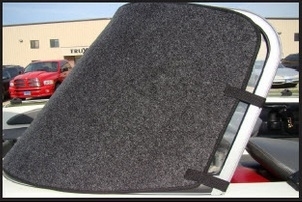 Closed cell foam that will not absorb water and is stain resistant.